December is all about CREATION. How we are created together. How we are created perfectly and whole. 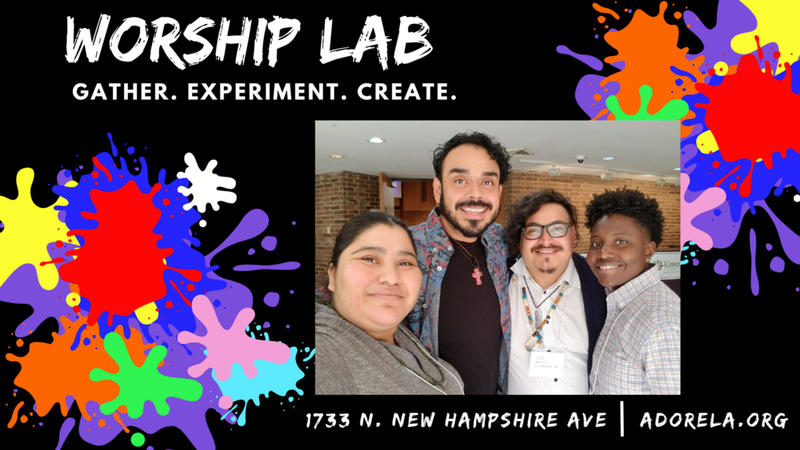 Worship Lab is a space for us to gather, experiment, and create in our faith. We’ll be radically inclusive and brave in creating. Together, we will discover how gathering in a faith community can be meaningful, relevant, and inspiring. We will gather diverse perspectives, experiment with worship, care for each other’s hurt and hope, and truly listen to the community.